Postdoctoral Researcher at Geographies of Conflict line at COES. Mathilde holds a Ph.D. in Political Science and a Master in International Cooperation and Development from Sciences Po Bordeaux, France. 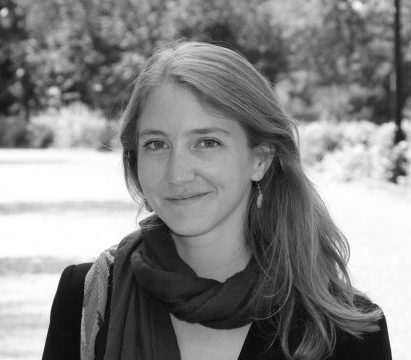 She is also Associate Researcher at Centre Emile Durkheim (Université de Bordeaux, France). Her areas of interest are social movements, politicization process and local participation in public policy. Her research project at COES is related to the study of socio-environmental conflicts in Chile, and aim at identifying which mechanisms and actors play a role when the conflict change scale, from local territories to national scope. This investigation includes an analysis of COES’s conflicts observatory database.